Bring your own lunch, except for December 3 and June 3, which will be potlucks. 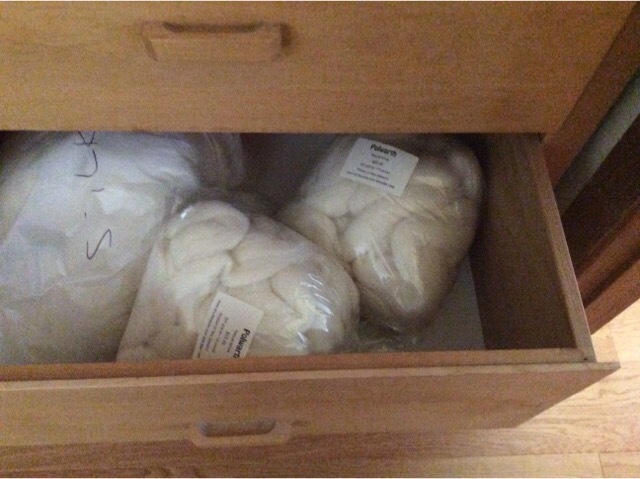 Potluck lunch; Tea and coffee will be provided. 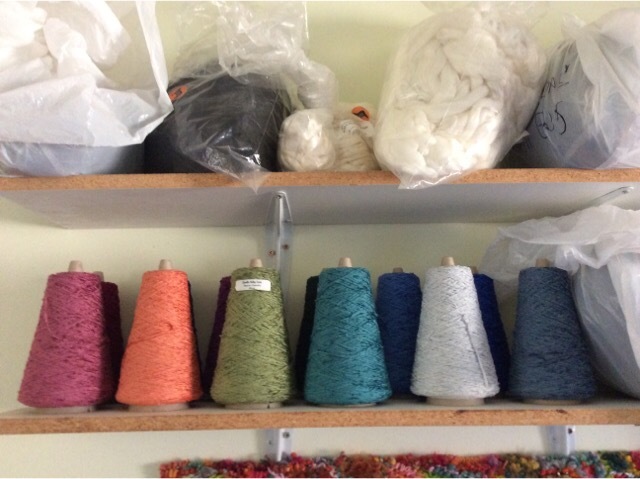 At Alexis’s yurts, providing an opportunity for weavers to work with Mary and learn from her tremendous expertise. Built by John Lowe of Woolhouse Looms, Armstrong, BC, (1985) the Gertrude is a contemporary and handsome version of a centuries old Scandinavian design. The Gertrude has unparalleled ease of treadling because of its floating lam countermarch tie-up system. 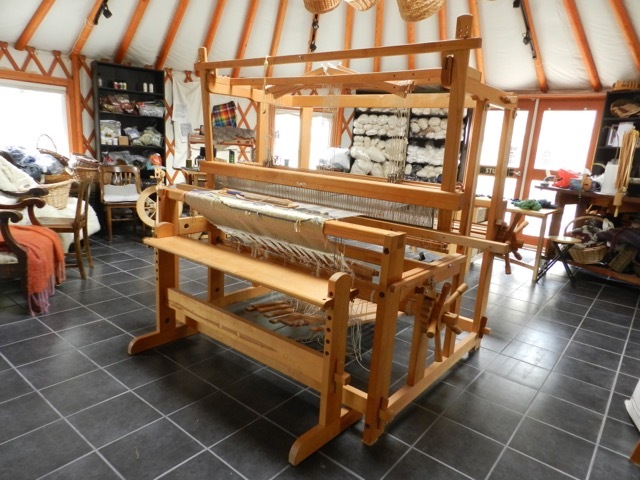 The loom is built of solid birch and for good looks and loom rigidity – the three main beams have dovetail joints. The brake mechanisms for both cloth & warp beams are absolutely positive ratchet and double pawl (36 stops per complete turn) with both cloth and warp beams controlled from the front. Gertrude’s overhead beater delights weavers with its unequalled control for transparency light beating or weft-faced heavy beating. 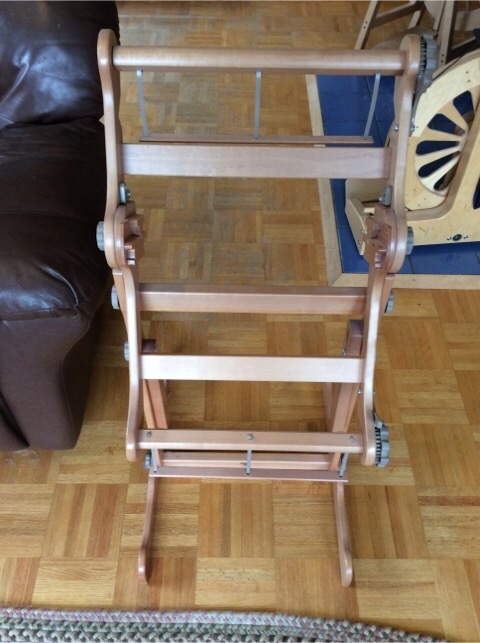 The loom is hand-rubbed with boiled linseed oil finish for silky glow and easy maintenance. 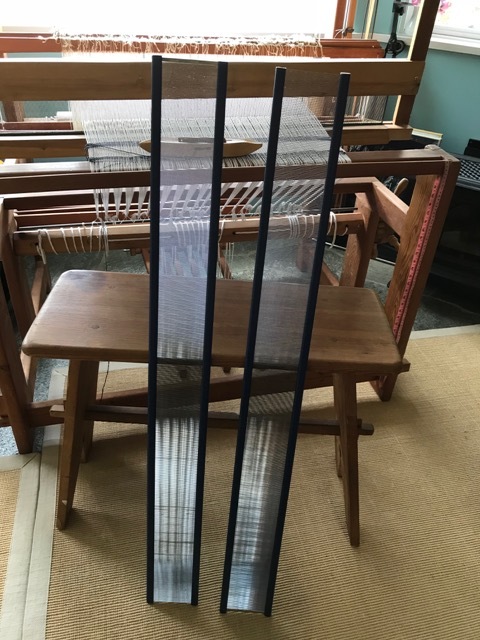 The loom is supplied with a pair of lease sticks, 3 reeds – 4, 10 & 15 dpi; 1200 Texsolv heddles, fly shuttle boxes & mechanism. Gertrude’s overall dimensions are 71” high x 63” deep x 71” wide (without the flying shuttle boxes). 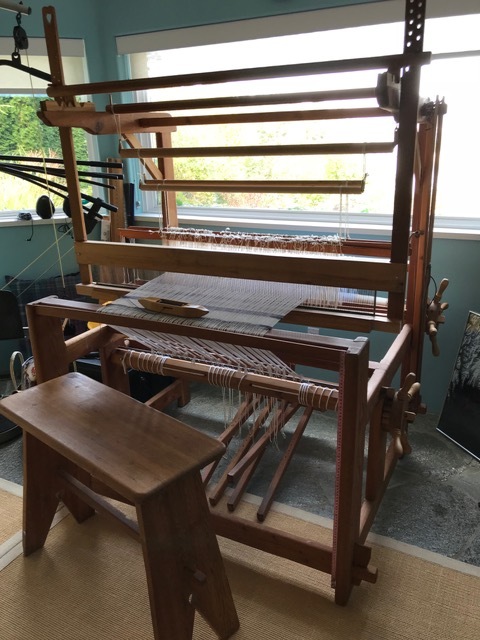 Gertrude has 10 shafts (harnesses); 12 treadles; sectional warp beam; warping sticks and miscellaneous shuttles, extra heddles and tie-up cords & pegs. 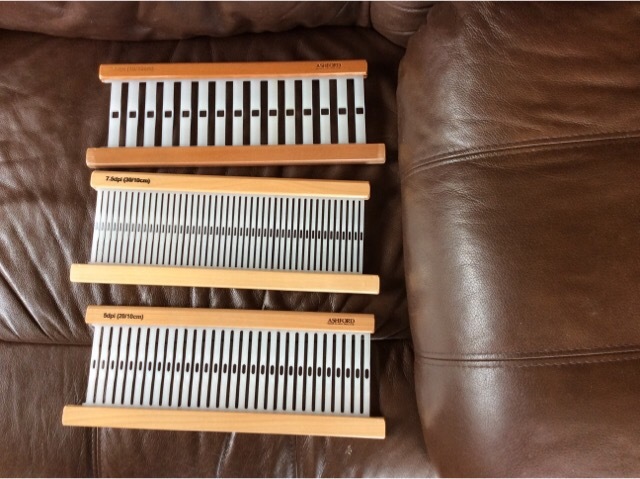 plus $80 each for two 45-inch reeds, never used.